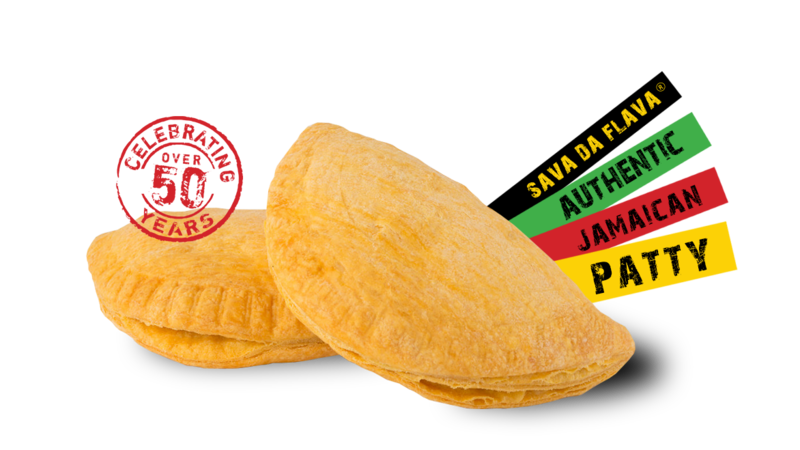 We’re known for baking delicious and deep-filled authentic Jamaican Patties for over 50 years in England which are loved by all communities. Find out more about our patties on this website and stay tuned for our latest competitions and news. Each patty is baked with the freshest ingredients and made to an original secret family recipe, gracing your taste buds with a melting pot of different flavours. 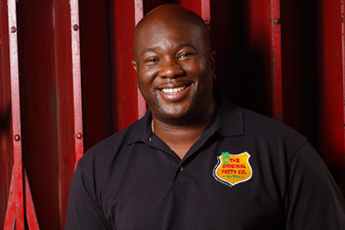 We have 7 different delicious varieties for you to choose from including Chicken, Beef, Vegetable, Salt Fish, Jerk Chicken, Lamb and Chicken & Sweetcorn. At 150g & packed with filling, The Original Patty Company has the fullest patty around! 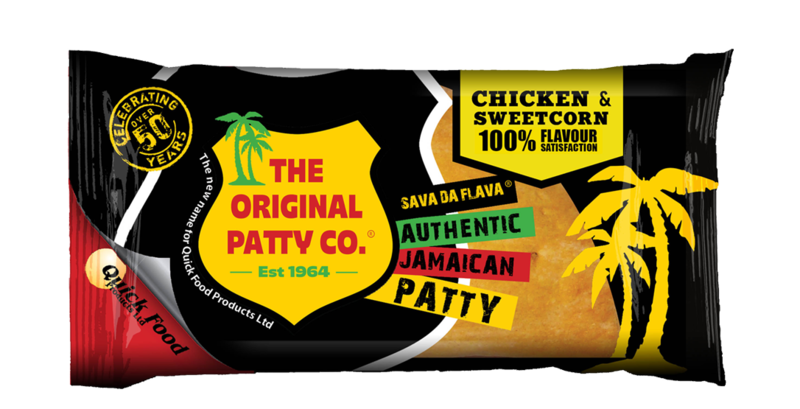 Although our patties have always been loved and known as ‘Quick Food Patties’, we wanted to go by a name which emphasises that we’ve been baking our delicious Jamaican patties here in England for over half a century…therefore what better name to describe that than The Original Patty Company!